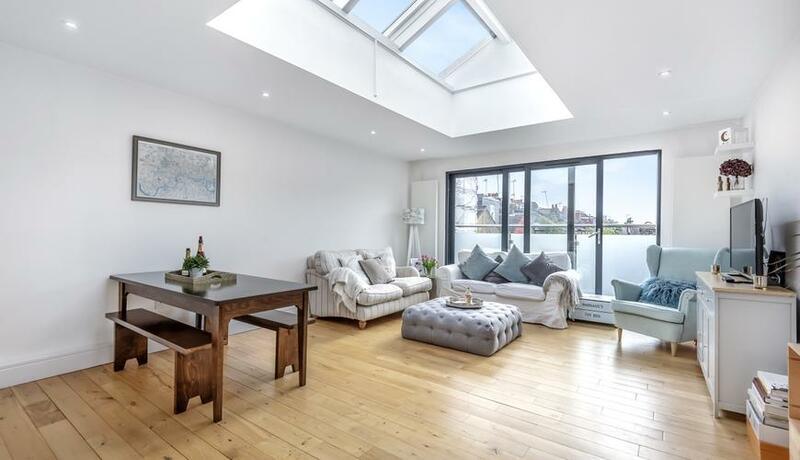 A simply stunning two double bedroom apartment to rent with picturesque views. 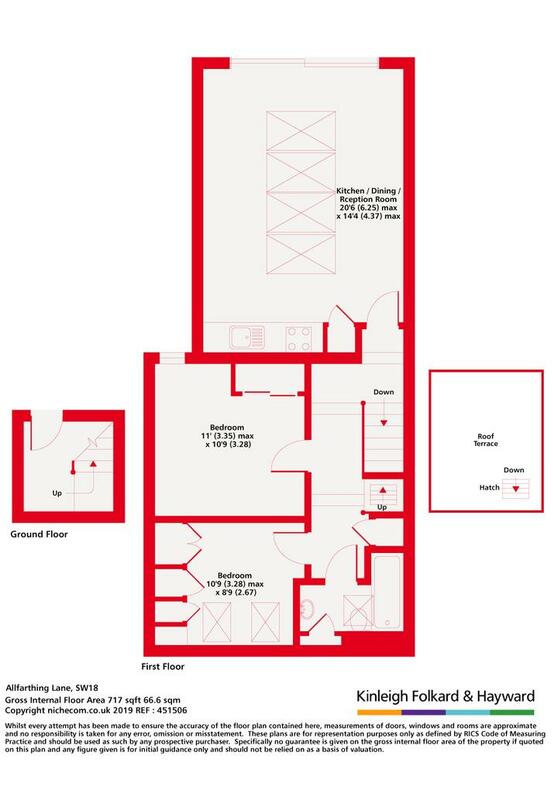 The property offers open plan living with a modern kitchen, reception room and a fabulous roof terrace. The property is finished to a high standard throughout and is located on a popular Earlsfield Road.